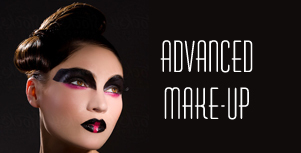 Current banner photo – and in this point, I am wish to find owner of this photo and/or MUA who created this look. I dare to believe that they may end up in the same situation…its highly possible that photo was used also without their knowledge. So far my searching are unsuccessful. So…Please…If any of you recognized this work – please let me know or get in touch to inform owner of this photo. ok…I am absolutely shocked! 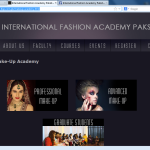 !Finding that some bigger make-up academies in the world makes absolutely unprofessional actions! 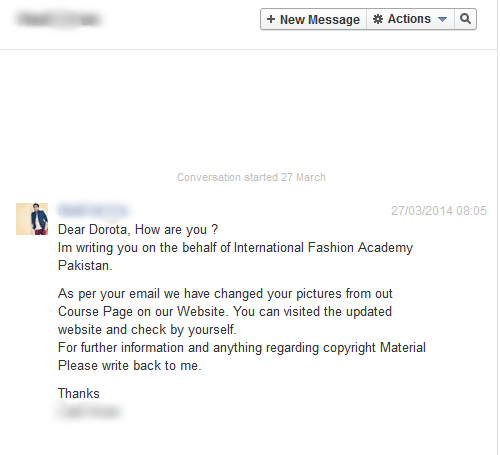 I found that one of Lahore-Pakistan based make-up academy International Fashion Academy Pakistan [IFAP] have used work of mine – Dorota – Make-up and Marian Wodzisz Photography!!! THEY have breached copyrights of photographer and also stolen my intellectual – artistic work! 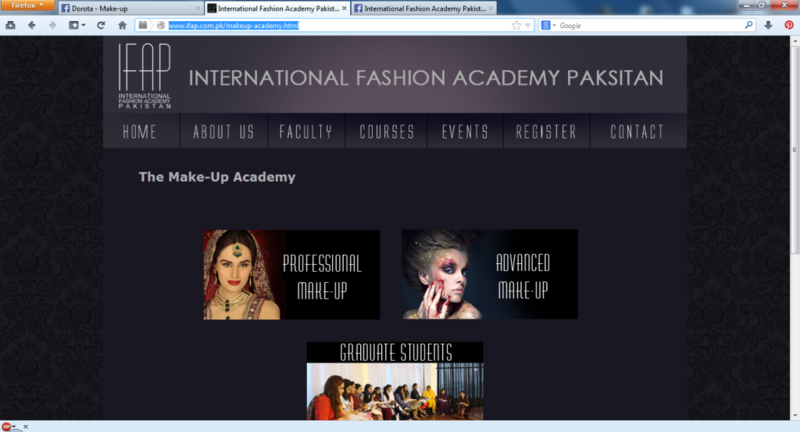 They used MY Make-up work to advertise their courses (photo on ADVANCED MAKE_UP TAB) !! I recommend to check isn’t your work also used on their page http://www.ifap.com.pk/makeup-academy.html!!! And because so far they have ignored emails regarding copyrights! I know I can’t do much from this place as it’s not UK-based academy – but all what I can do is spread and give theme proper advertisement, as they deserved – so I want all of you ask to help me and do the same! I know that I have lot’s of MUAs and fans from that area – I urge you be aware and stay away of this academy! Advertising with work of other it’s nothing other as just CHEATING of own CLIENTS! Thank you from bottom of my heart if any you will decide support me in spreading, sharing, messaging to their academy! IFAP had no rights to our work!!! !